Started in 2002, the Eckerd Rugby Club mascot was the Fireants. 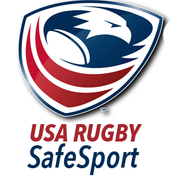 They competed in the National Small College Rugby Organization as a part of the Florida Rugby Union. The club stated out as a social club for Eckerd students to make new friends and play a highly competitive sport at the same time. 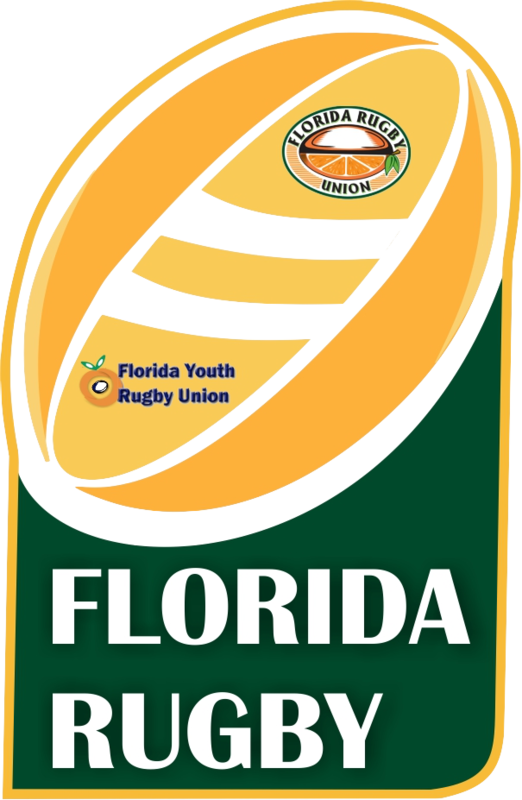 Over the years the Fireants proved their rugby skills in the Florida Rugby Union but never could make the National Small College Rugby Organization playoffs. In 2006 the Fireants changed their mascot to the Tritons and in 2012 they made it to the NSCRO playoffs for the first time since its founding. The Tritons made it to playoffs again in the 2016-17 season after completing an undefeated season, going 8-0 in regular season play. That season they finished 9-1 and the Runner-Up in the NSCRO South Cup championship.